South Central’s own G Perico recently visited Atlanta, GA to shoot the visual to his upcoming single produced by Ear Drummer, 30 Rock. 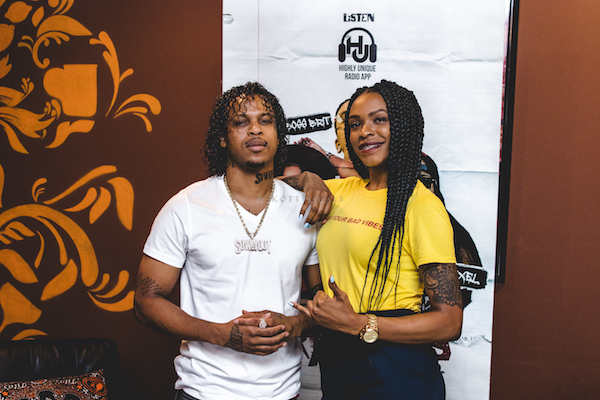 While on set, G Perico spoke to The Progress Report about his infamous jheri curl, So Way Out movement, collab mixtape with Curren$y and fatherhood. Jermel Howard is a former rapper, now actor most known for his roles in Power, The First Purge, Law & Order, Luke Cage and Orange Is The New Black. Jermel is originally from Long Island, New York and got his first start in the entertainment business years ago when he was a rap artist. He was even signed to a sub-label of Terror Squad. A career in acting was never planned but came naturally to Jermel as he and his brothers would put on plays for his mother and close family during holidays. Jermel credits Denzel Washington, Forest Whitaker, Don Cheadle, and Idris Elba as his main influences. 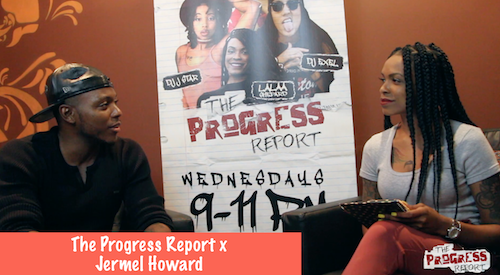 In a recent interview onThe Progress Report, Jermel Howard speaks on The First Purge film earning over 100 million in sales, passion for music, set life, preparing for a role, and relates Tyriq’s character on Power to his brothers. 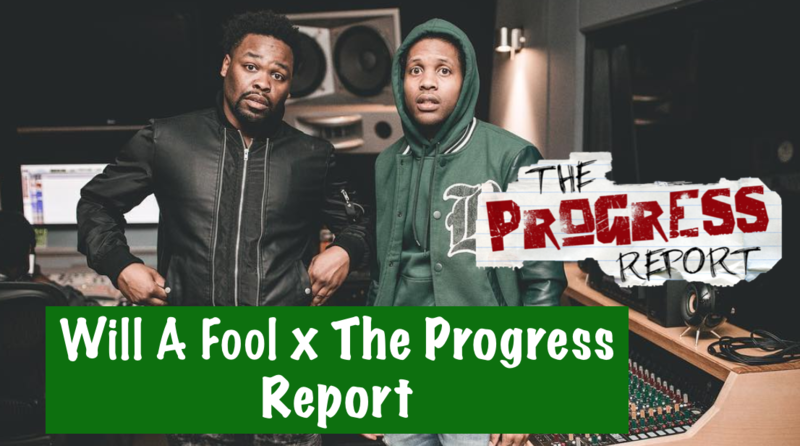 Hit producer, artist, & occasional engineer, Will A Fool recently stopped by The Progress Report to speak on past success and new endeavors. After quitting his job as a hotel service clerk, Will A Fool took a leap of faith and pursued his career as a musician. He built relationships with almost every successful rapper from Atlanta and eventually created hit records such as “Heartless” for YFN Lucci, “Cut Her Off” for K Camp & 2 Chainz, “Tony Montana” & “Gone To The Moon” for Future and countless other hits. 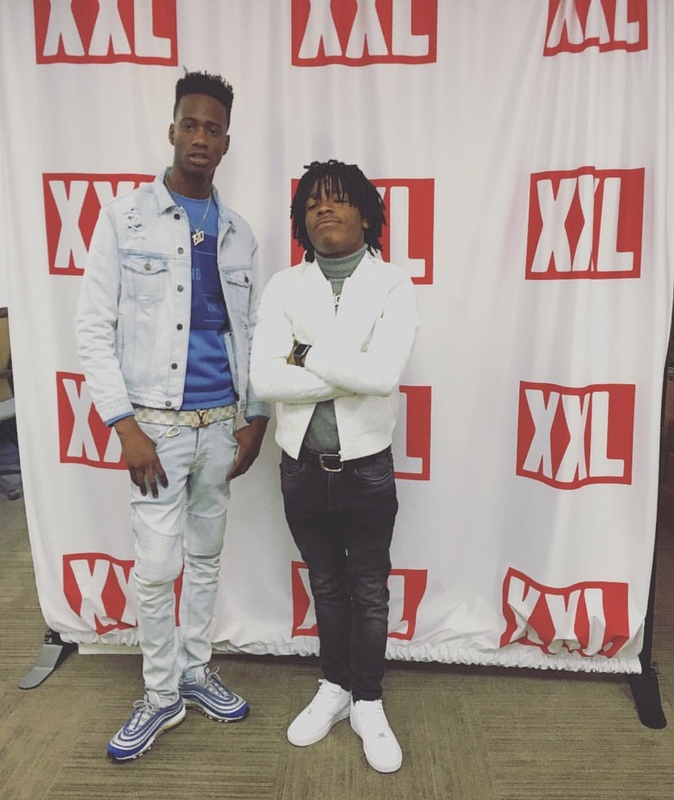 Will A Fool is now gearing up for unreleased music with Future, Lil Durk and sounds for the upcoming film, SuperFly. In addition to producing, Will A Fool is also working on his own music as a rapper and wishes to work with the likes of Rihanna, Katy Perry & Ed Sheeran in the future. 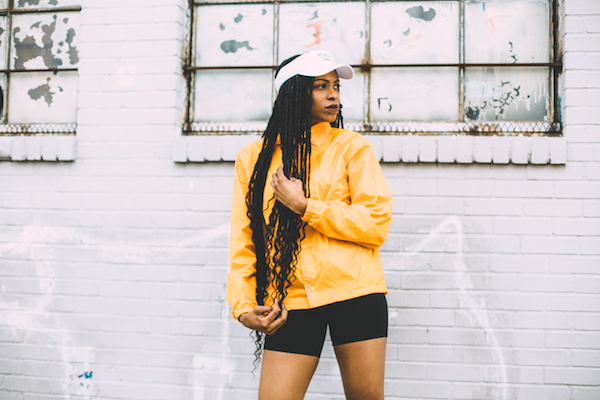 Digital publicist, music manager, and creator of The Progress Report, Jteef spoke to Lalaa Shepard about moving to Atlanta and she gives some advice for people who want to do what she does. GrindState is everything hustle, music, and ATLANTA. It’s a channel for entrepreneurs and creatives paving their own way, and a look inside the Atlanta culture. Delivering exclusive interviews, vlogs, and insight – we explore all things hustle and music, from the streets to the offices. 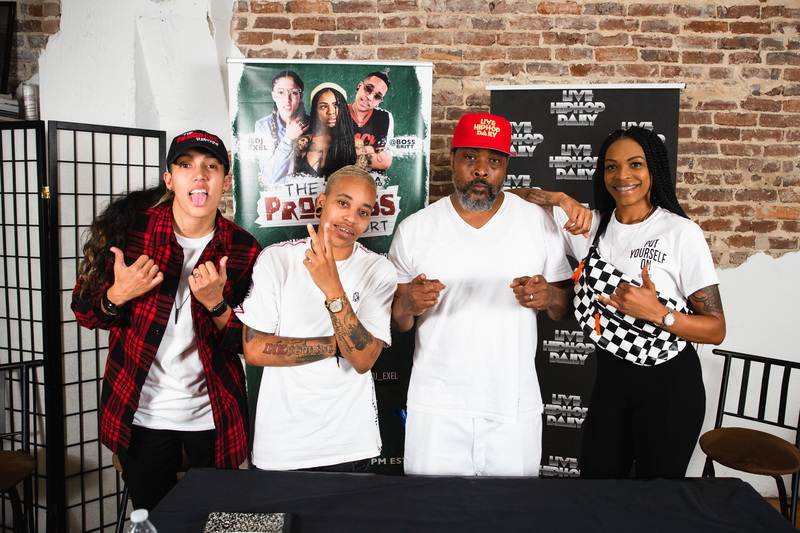 Shamari and Brandi of R&B group, Blaque recently stopped by The Progress Report to speak on coming up in the music business in the 90s with popular hits, “808” and “Bring It All To Me”, being signed to Left Eye of TLC, and the tragic death of their third member, Natina Reed. The ladies also speak on appearing in their first film, ‘Bring It On’ and Gabrielle Union helping them prepare for their roles. 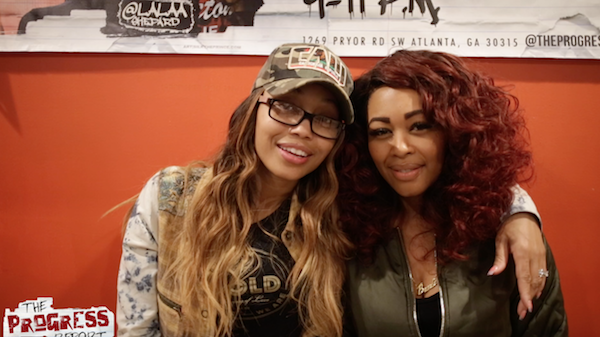 Brandi speaks on her experience signing the hook on Nelly’s 2005 single, “Grillz” and thoughts on the current state of R&B. Lastly, Shamari speaks on her marriage to Ronnie DeVoe of New Edition and Bell Biv DeVoe and balancing personal and business life. Check out Blaque on tour in a city near you with sounds by The Progress Report’s own, DJ Exel! 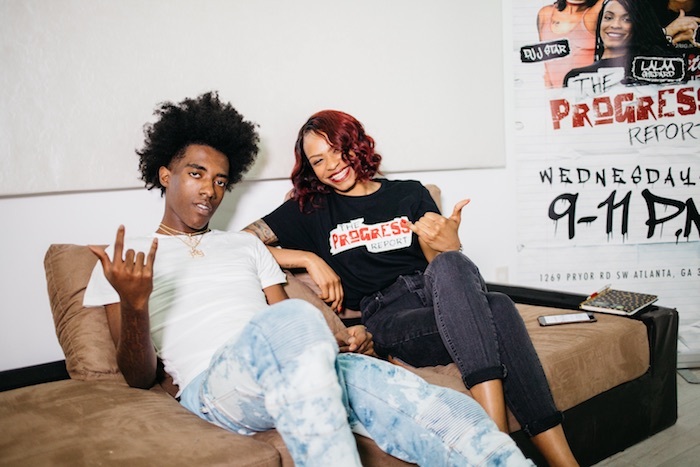 In a recent interview with Lalaa Shepard & The Progress Report, 19-year-old rising rapper, FG Famous speaks on coming from the slums of Bogalusa, Louisiana, relationship with JayDaYoungan, tragically losing his mother at the age of 8 and becoming a man and success of his mixtapes. 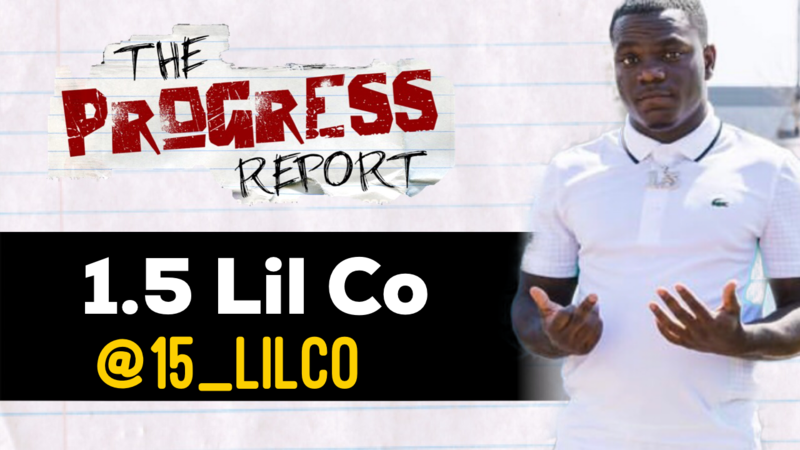 Gucci Mane’s new signees, Yung Mal & Lil Quill sit down with Lalaa Shepard & The Progress Report to speak XXL Freshman 2018 list & if they made the cut! 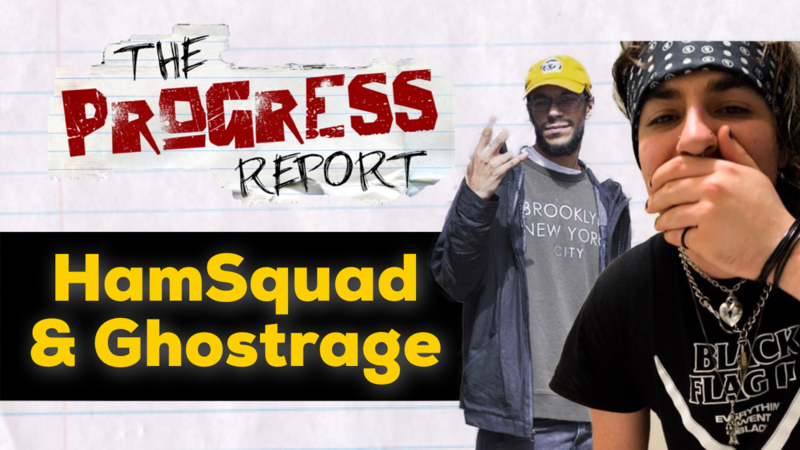 Tune into #TheProgressReport every Wednesday night 9–11 PM EST. via The Highly Unique Radio App or watch us live via Facebook/ The Progress Report 101.